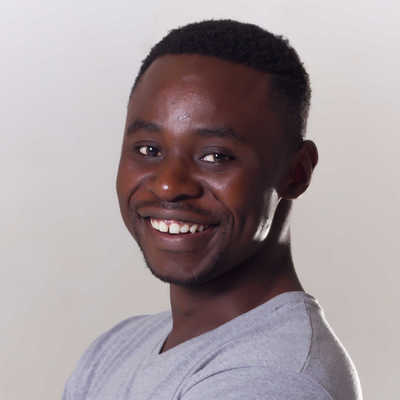 Tinashe Makura is an Afro-pop singer/ songwriter from Zimbabwe. His professional musical career started in 2006 and began to take off after his move to Malaysia, where he was studying for his BSc in International Business Management. He performed at festivals, Formula 1 shows and even to an audience of the Malaysian royal family. In 2012, having completed his studies and returning to Zimbabwe, Tinashe released his debut hit single "Hello". In April 2014 he released yet another hit "Zvekupenga" ft Chashe and Anton Morgan. The single spent 15 consecutive weeks on the local charts landing him a slot to perform at HIFA 2015 (Harare International Festival of the Arts). He has since released a string of other hits such as "Roar Zimbabwe Roar" ft Ammara Brown, “Everybody Dance”, “Love & Laughter” and “Kura Uone”.